These instruments come in several types and lengths. A small portable device was 70 cm long. 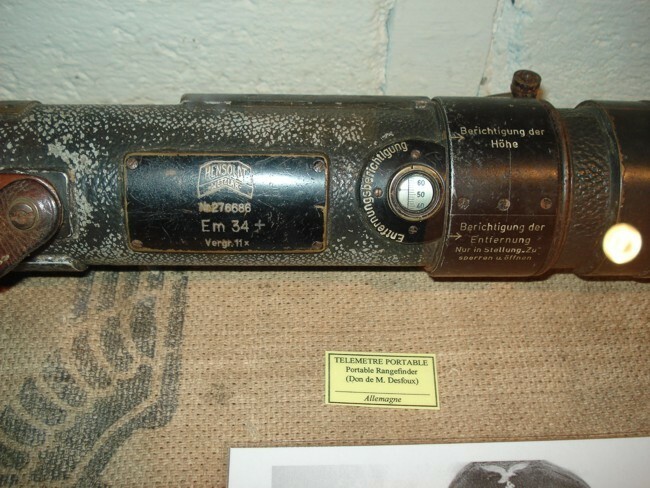 Rangefinders in fixed postions, such as the coastal batteries in the Atlantikwall, could be 10 m long. A Hensoldt EM 34, an old lady.